Recently, Fairytale Distillery has made the decision to move full force with Das Tal onto Steam Greenlight. This means that users can now head over to show their support and help the game become available on Steam in the near future. 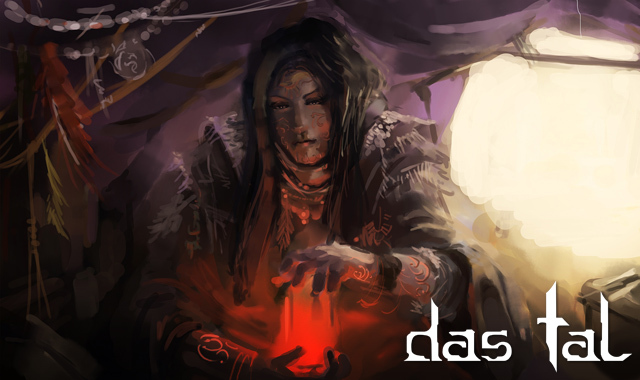 The new Steam page hosts a lot of information that will help give voters an idea of what they can expect from Das Tal. From the July alpha tests comes a first look at some very early Das Tal gameplay. The current test world allows closed alpha testers face off as part of two teams trying to control the desert themed world. So far, although only early combat systems and plenty of placeholder visuals are being used, the testers have obviously had a lot of fun participating in the fast-paced PvP MMORPG. Masthead Studios announced today two events that will run this Christmas in their free to play cartoon-style shooter Guns and Robots.